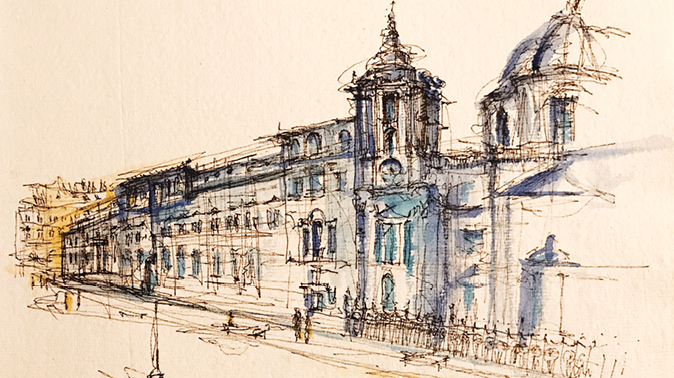 If you have a passion for architectural sketching then this summer let us guide you through the Eternal City, with its extraordinary history and art patrimony, showing you the famous but also the hidden parts of Rome. Under the guidance of our teachers express your creativity through architectural sketches or 3D architectural models. 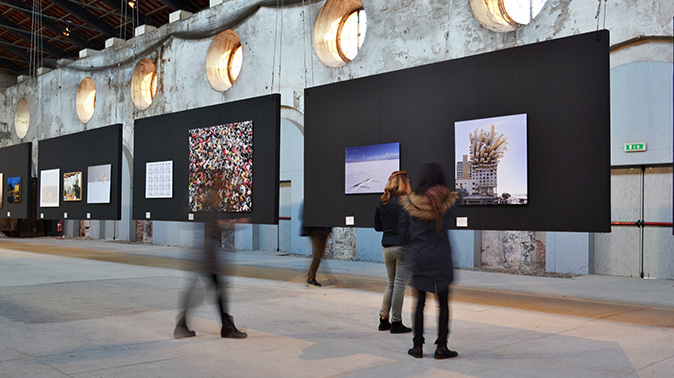 Otherwise experience with us the 58th International Art Exhibition taking place in Venice. Meet with artists, gallerists, curators, as well as operators working in the field, and visit the main art institutions of the city, such as Pinault Foundation, Peggy Guggenheim collection and MUVE (the network of Civic Museum in Venice).